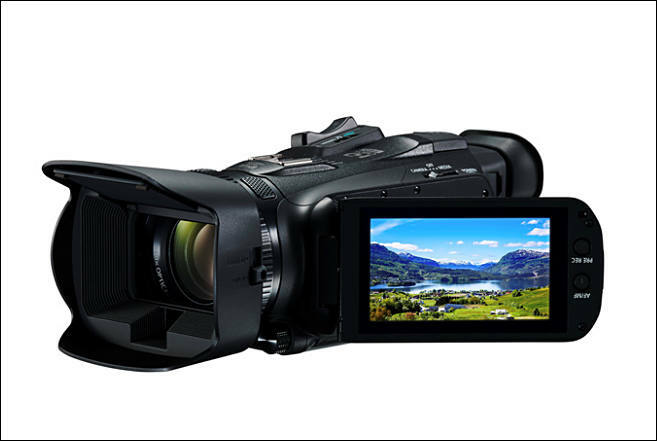 Canon announced the launch of the LEGRIA HF G26, a Full HD camcorder to satisfy video enthusiasts' creative needs and instill confidence when capturing content. Taking filmmaking to the next level, the compact and easily portable LEGRIA HF G26 offers a 28.8mm wide-angle lens with 20x optical zoom, superb optics, low-light capability and 8-blade circular aperture, which can create beautiful circular bokeh effects. Video enthusiasts and filmmakers alike can capture exceptional Full HD 50p footage for all creative pursuits with the simple, yet powerful, LEGRIA HF G26.